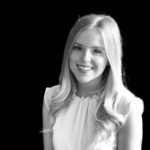 Surrey and Sussex Senior Consultant, Sophie Cook, joined the Procurement Heads team in October 2018 and already we can't imagine our working lives without her. 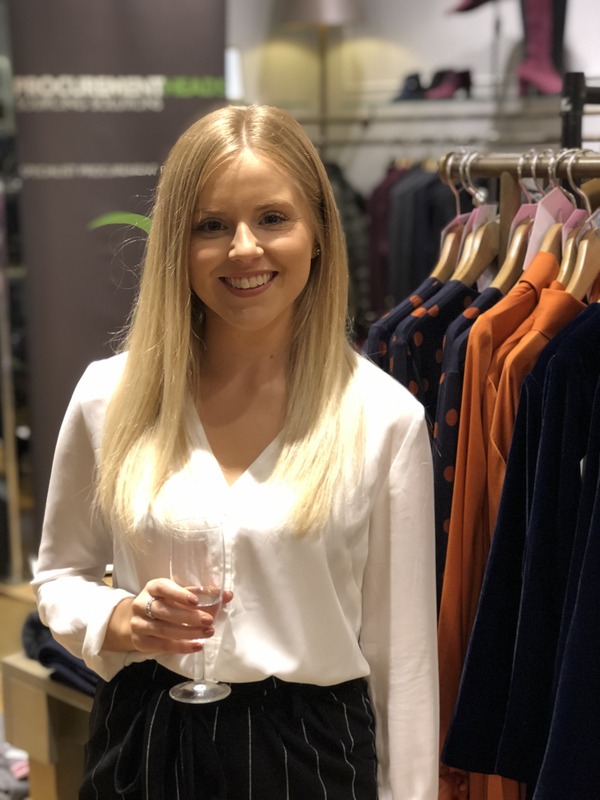 We asked Sophie to write a short blog about her first month with the business - and we have to say we're really pleased that she's enjoyed it so much! “It may be useful to begin this post by explaining who I am, and how I became a Senior Consultant at Procurement Heads. After graduating from Cardiff University in 2013, I entered the world of recruitment almost immediately. I’ve now worked for both a FTSE 250 recruitment business and smaller boutique firms. 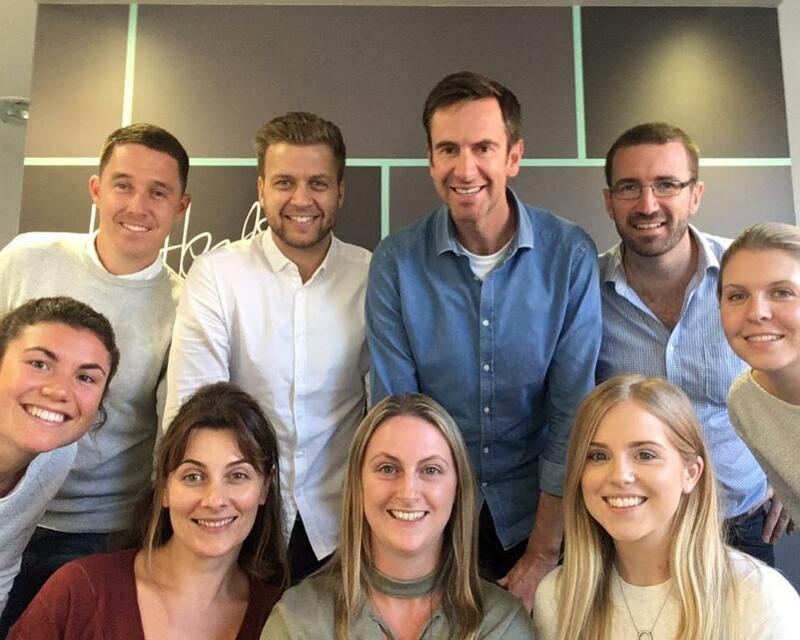 I jumped at the opportunity to join Procurement Heads in October 2018, based on their excellent reputation and plans for future growth… I’m one month in and it feels like home! Starting a new job is always daunting, and I definitely felt the nerves when walking into the office on day one, but there really was no reason to be nervous, I was made to feel welcome and part of the team straight away (our marketing team had even been out to buy me my own mug and personalised notepad!). As someone who loves to be organised it was great to have some structure on the first couple of days; both myself and fellow newbie Hayley Packham had a great induction with plenty of detail, covering all the different departments of the business. With formalities over it was time to get stuck in, and I jumped straight into resourcing for live vacancies, meeting candidates and visiting clients at their offices. 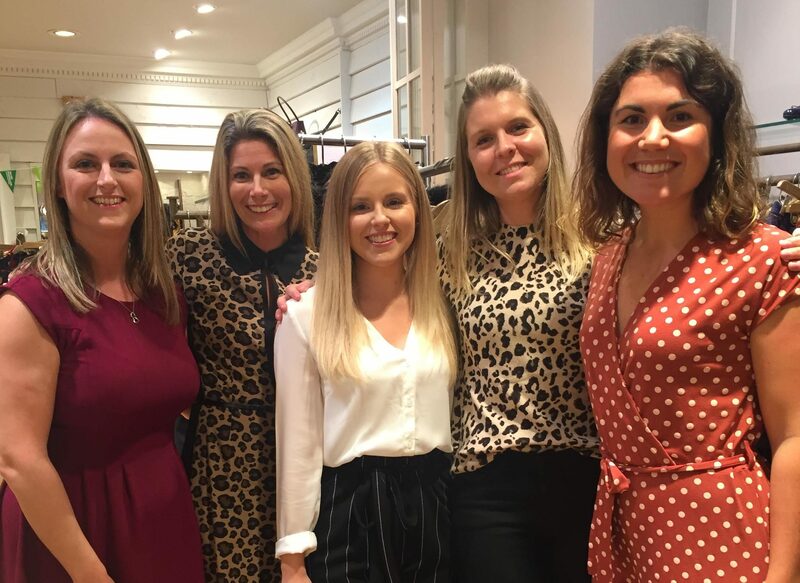 Working in recruitment is fast paced by nature, but what struck me when joining Procurement Heads is the strength of the relationships we have with our clients. Often Recruitment Consultants talk about “partnering” with clients, but I’ve honestly not seen a business do it like we do. Another thing that Procurement Heads excels at is socialising. In the short time I’ve been here we’ve been out for breakfast, lunch, drinks and even run a bake-off competition (although my performance on this was poor!). 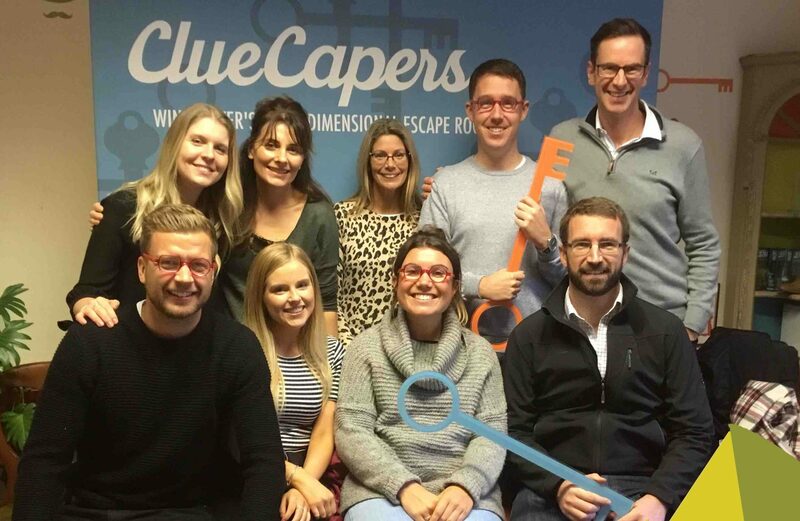 This week we headed to the Winchester Escape Rooms with dinner and drinks to follow… I’m pleased to say that I was better at escaping than I was at baking! Fancy joining the Procurement Heads team? Visit our ‘work for us’ pages to find out more!